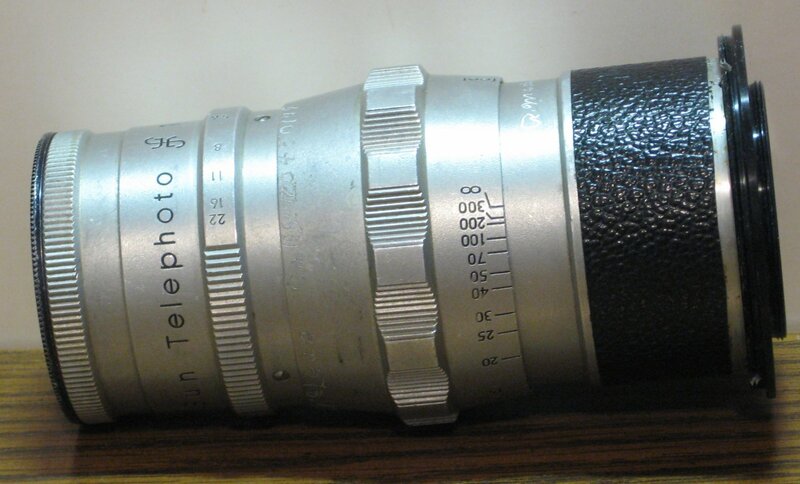 This is a telephoto lens for 35mm cameras from Vivitar, the Sun #30374. The lenses themselves look fine. Casing has some cosmetic wear from age and normal use. See pictures for details.